A Monday fire severely damaged the church’s building. 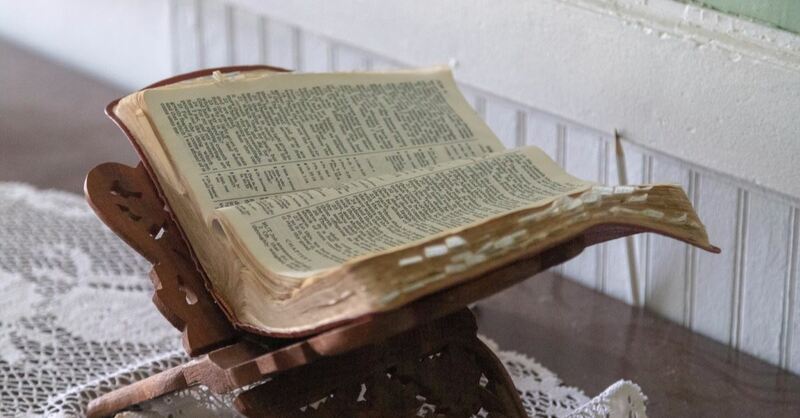 The same Bible survived a church fire in the mid-1900s at St. Paul's United Methodist Church in Stevens Point, Wis. The two churches merged in 2014. Firefighters responded to reports of a fire Monday around 11 a.m., and gray clouds of smoke soon could be seen across town. Plover deputy fire chief Ken Voss called it a “total loss” for the building. Tonya Kowalski of Stevens Point has been a member of The Springs for two decades.